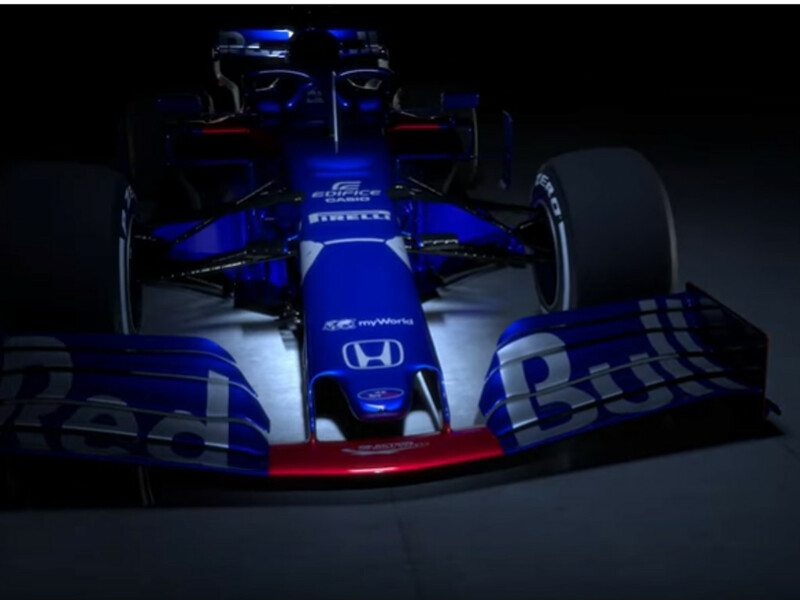 Toro Rosso, preparing for a second season with Honda power, launched their new car online and have stayed loyal to their red, blue and silver livery. While there was some speculation that Toro Rosso would adopt a dark colour scheme, the team has stuck with the tried and tested. 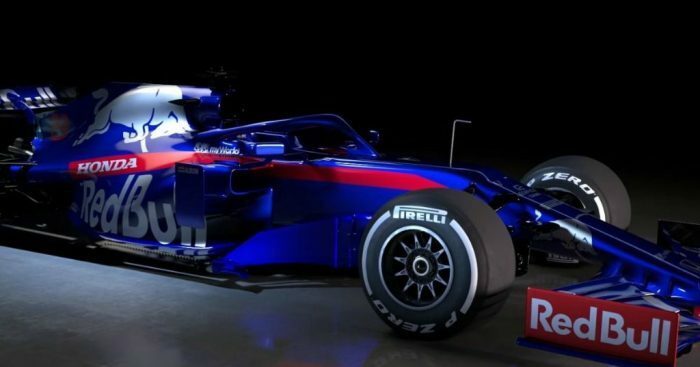 The STR14 features the new standardised, simplified and wider front wing that will hopefully promote more overtaking opportunities throughout the 2019 season. The rear wing is also a much simpler design and higher than last year’s. After finishing P7 in four consecutive seasons from 2014 to 2017, Toro Rosso dropped to second from the bottom (P9) in the 2018 Constructors’ Championship. However, they did play a vital role in helping Red Bull decide on their engine strategy going forward, effectively being guinea pigs for them as they tested out Honda power units. After Pierre Gasly bagged himself a promotion to the senior team and Brendon Hartley was axed completely from the Red Bull programme, Toro Rosso have an all-new line-up for the 2019 campaign. Alexander Albon, following a strong F2 outing in 2018, was prised away from his Formula E commitments with Nissan e.dams and is joined by the familiar face of Daniil ‘The Torpedo’ Kvyat, who is back in Formula 1 on a full-time basis again after being dropped by Red Bull toward the end of the 2017 season.